Welcome to our ‘Touch Up Tips’ Blog. 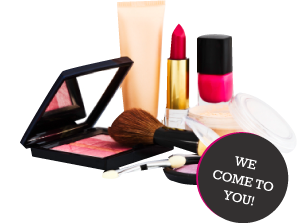 Check here for regular updates from our resident experts - covering everything from make-up, hair and beauty hints and tips of the trade, to latest product reviews, ‘How To’s, live tutorials, style trends, Touch Up Team gossip and much more! My Mantra : To 'Glow'... NOT 'Glitter'! Ladies, now don’t get me wrong… I am also partial to that magical ‘sparkle’ stuff too! We all love a bit of ‘bling’ – however, there is a time and a place… And sadly, it is NOT on our face!